Ravi Teja's contact number was found in the call data of Calvin Mascrenhas, the kingpin of this drug racket. Actress Charmme Kaur was questioned regarding the Hyderabad drug racket case. The actress appeared before the SIT on 26 July. 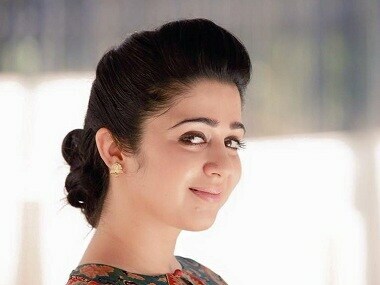 Actress Charmme Kaur, known simply as Charmi in film circles, is one of the 12 celebrities called for questioning in the Telugu film industry drug racket. 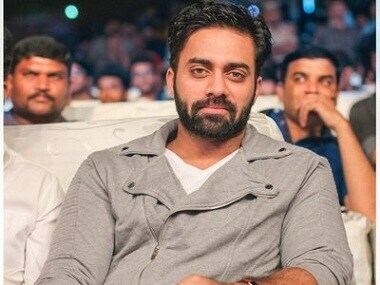 A Special Investigation Team (SIT) probing the Hyderabad drug racket quizzed Telugu actor Navdeep regarding his involvement. 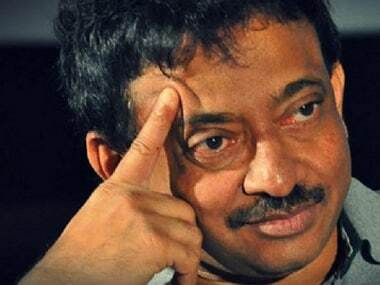 Ram Gopal Varma sarcastically says that there would soon be a day when students resorting to drugs will also be questioned by the Telangana authorities. 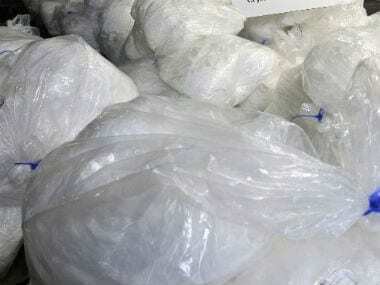 NCB seized 221 Kg of amphetamine drug from research scientist Venkata Rama Rao and later IAF Wing Commander G Rajasekhara Reddy was arrested based on inputs provided by Rao and his aides.